French soul, Oregon soil. This wine is made from entirely estate grown fruit, and it’s named for the wine makers son. 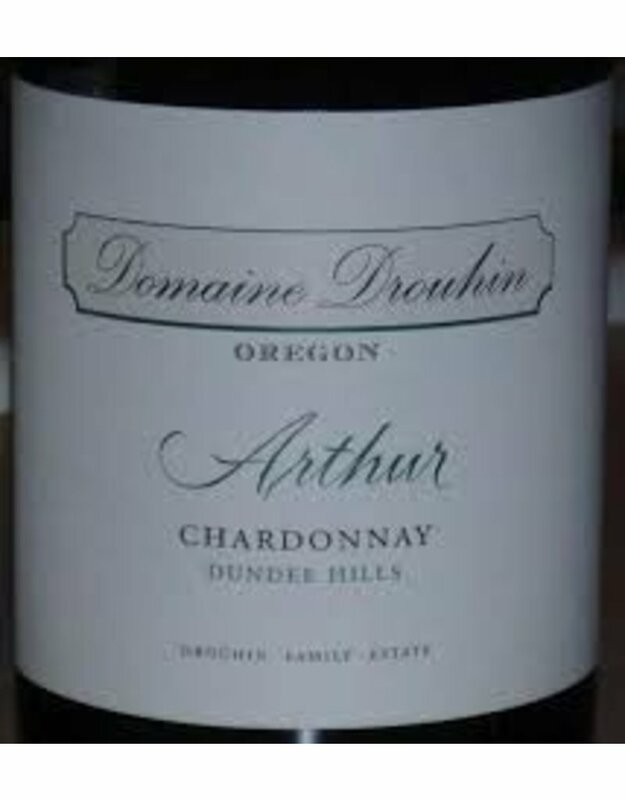 Drouhin…sound familiar but wondering why it is from Oregon? 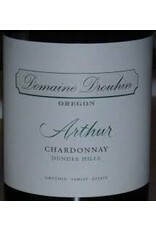 Yes, this is the same famed family producer from Burgundy, this is the American arm of the Domaine Drouhin. Showcasing quiet elements of green apple and citrus that play against a slightly chalky, mineral component. A nice balance of substance and weight it has a freshness and balance that we see a lot, and love, in French Chardonnays…and this bottle has some serious aging potential.